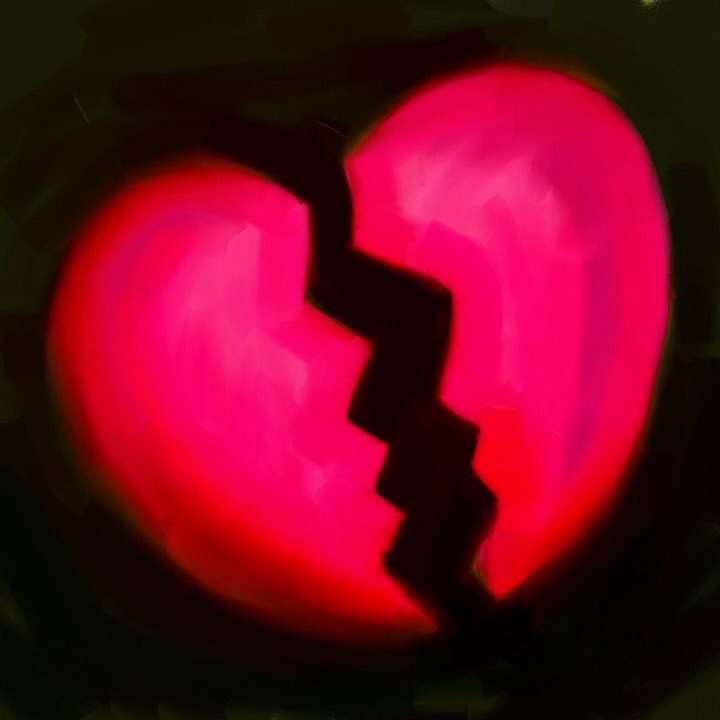 Tomorrow, we will start a short story series titled “Broken Heart”. Find out whose heart is broken and how in this engaging story. In the manner of love stories, this one is touching and shows the vulnerability that being in love exposes us to. But I promise it has a freshness to it that will make it worth your while to read through. The characters will remind you of people you know and you’ll learn some lessons from the choices they make. So keep a date with us tomorrow and stay blessed!